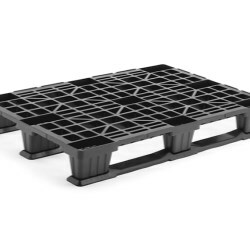 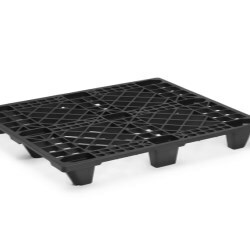 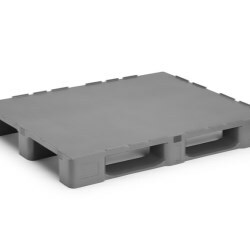 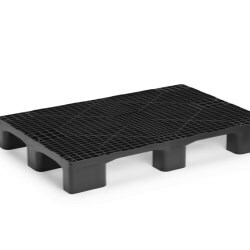 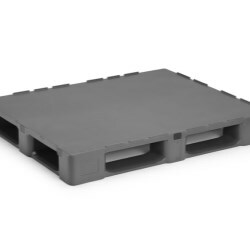 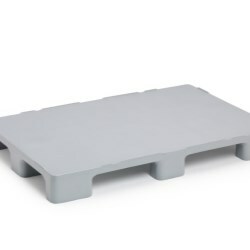 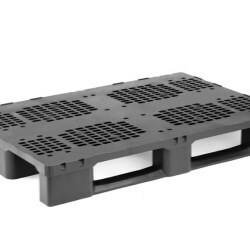 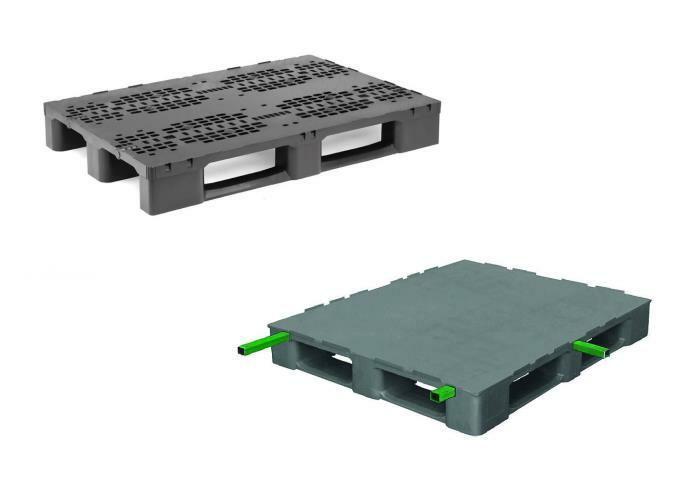 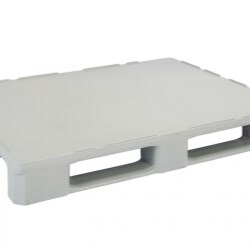 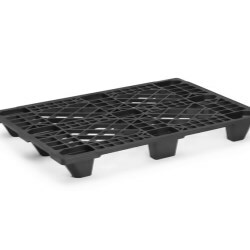 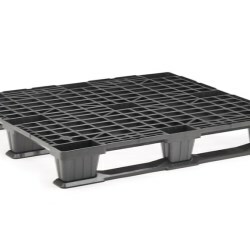 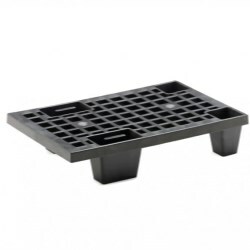 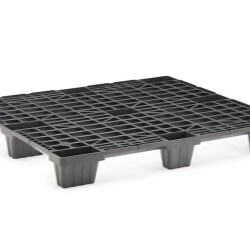 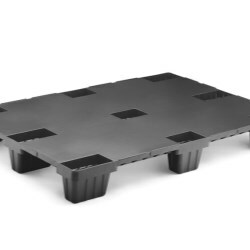 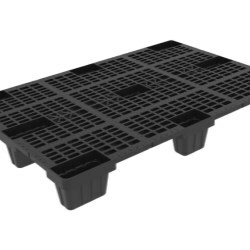 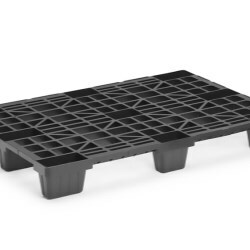 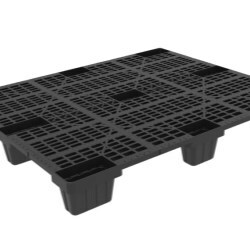 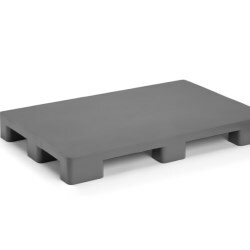 Nortpalet produces very light pallets for applications with a low number of reuses that are ideal for export as they are the cheapest and most efficient plastic pallets. 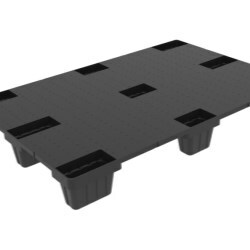 Both open deck and closed deck lightweight plastic pallets are available. 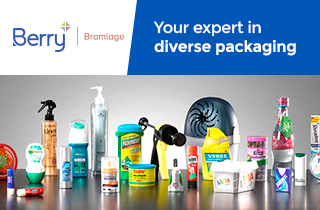 Take a look at the different options. 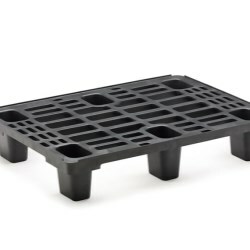 The Medium range of pallets are the entry range for the replacement of wooden pallets by other plastic of similar performance. 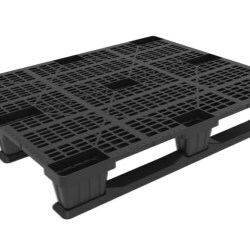 Pallets intended for moderate reuse application. 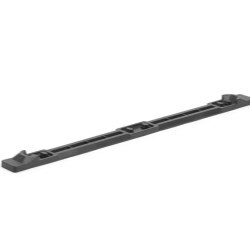 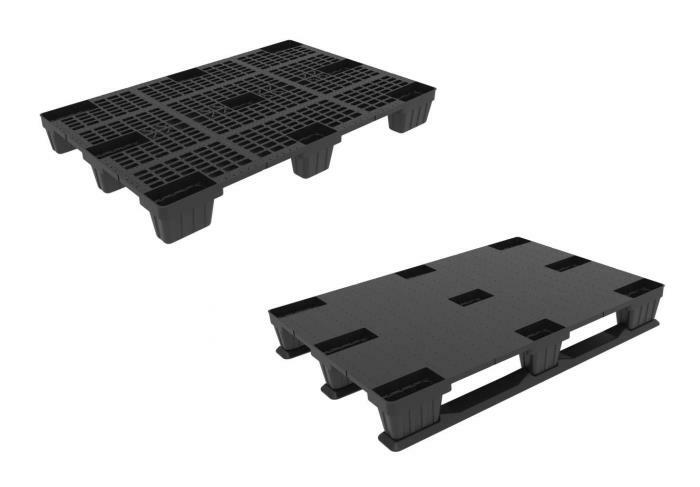 Options include plastic pallets with and without runners as well as reinforcements. 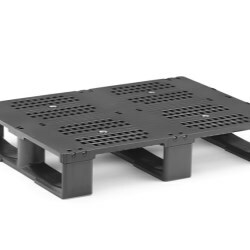 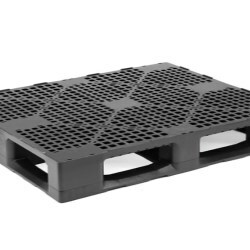 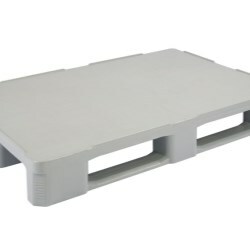 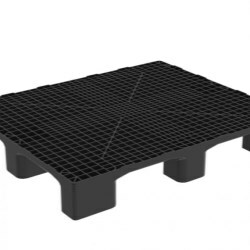 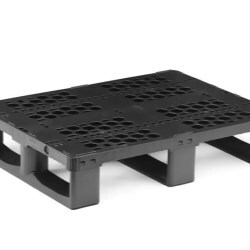 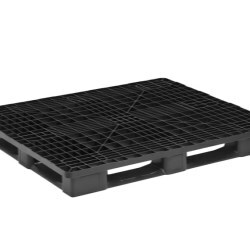 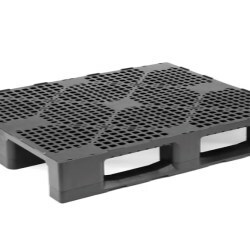 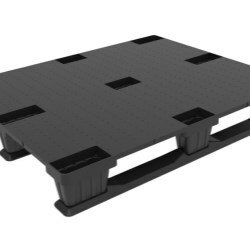 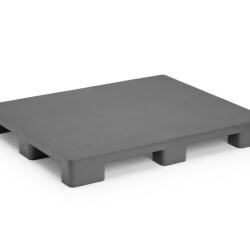 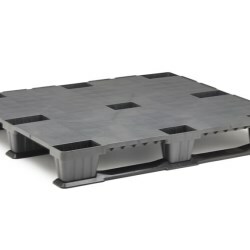 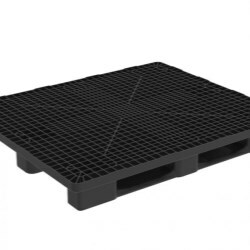 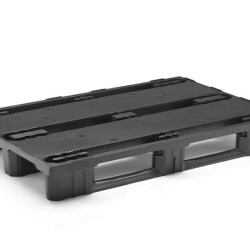 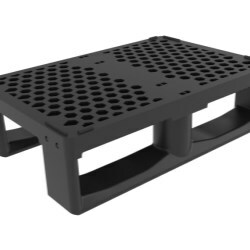 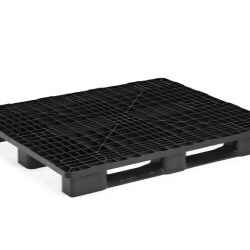 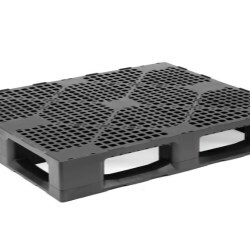 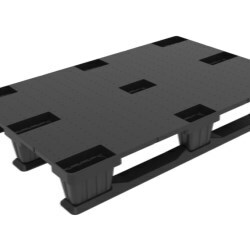 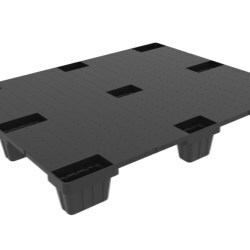 Nortpalet's Heavy Duty plastic pallets are all-purpose with maximum strength and load capacity. 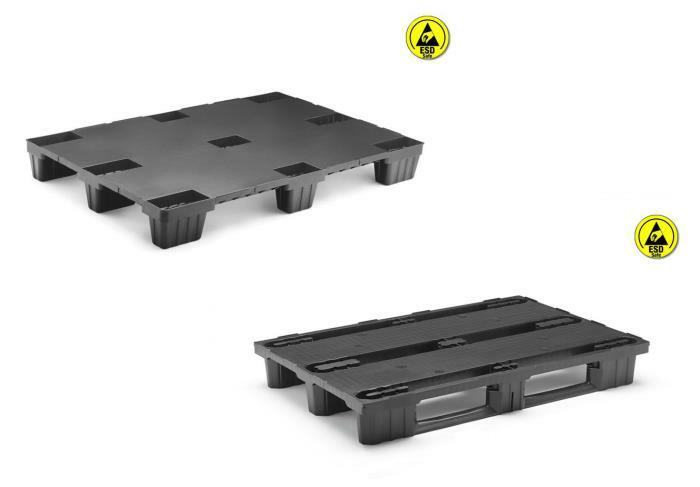 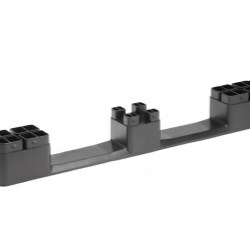 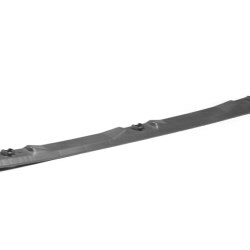 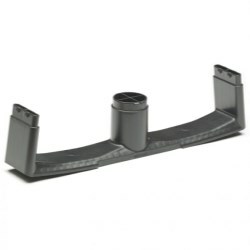 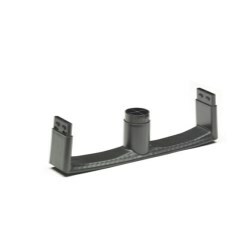 They are intended for applications with the highest demands where durability is one of the most important aspects, along with functionality for heavy goods loads. 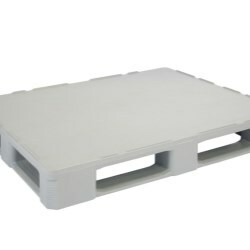 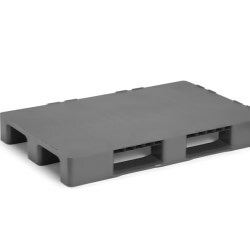 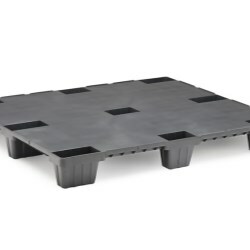 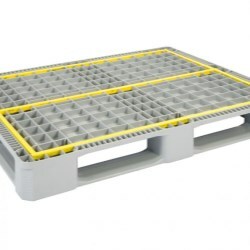 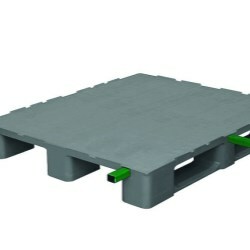 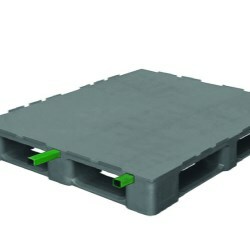 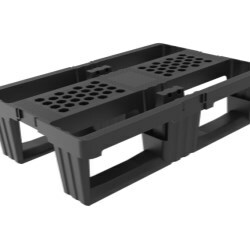 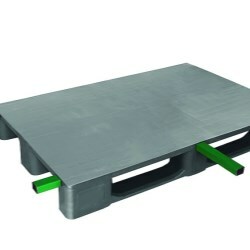 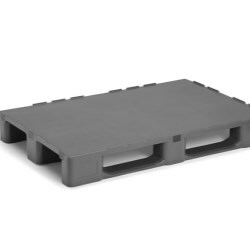 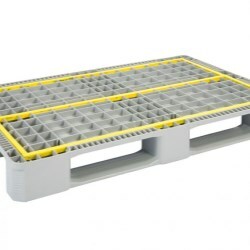 Heavy Duty pallets are particularly robust with a longer re-usage cycle than other plastic pallets. 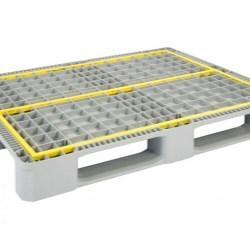 Monobloc Euro Pallet 3 Runners Reinforced "H"
Monobloc Industrial Pallet 3 Runners Reinforced "H"
Monobloc Industrial Pallet 5 Runners Reinforced "H"
Hygienic plastic pallets are designed to provide the highest hygienic conditions for white room environments. Nortpalet's Higienic plastic pallets are ideal for use in temperatures between -20°C and 40°C. 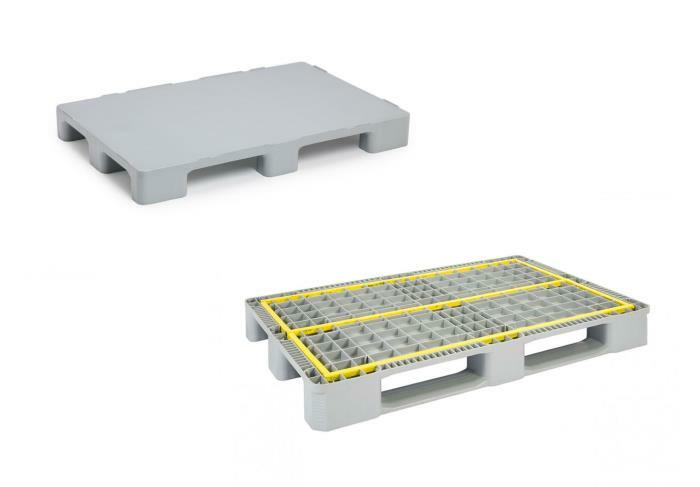 The pallets are completely plain and closed equipment, both in upper and lower surfaces. 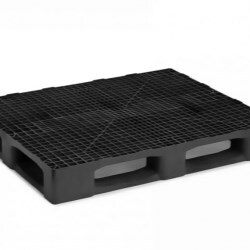 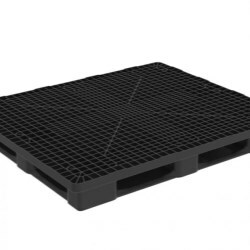 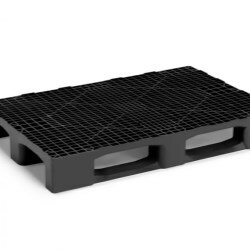 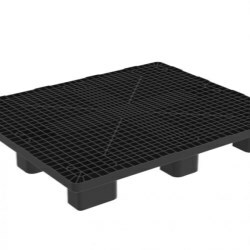 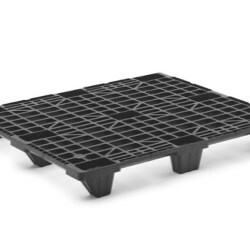 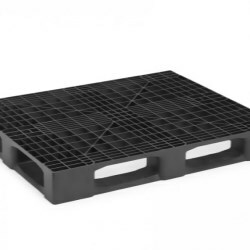 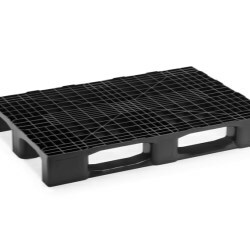 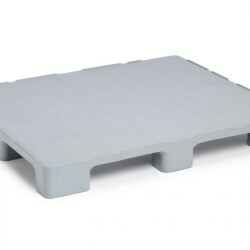 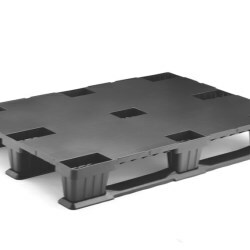 Nortpalet's extensive plastic pallet range includes pallets especially for the transport of electrostatic sensitive components which avoid discharges that can cause damage to the products being transported, ensuring their safe transit. 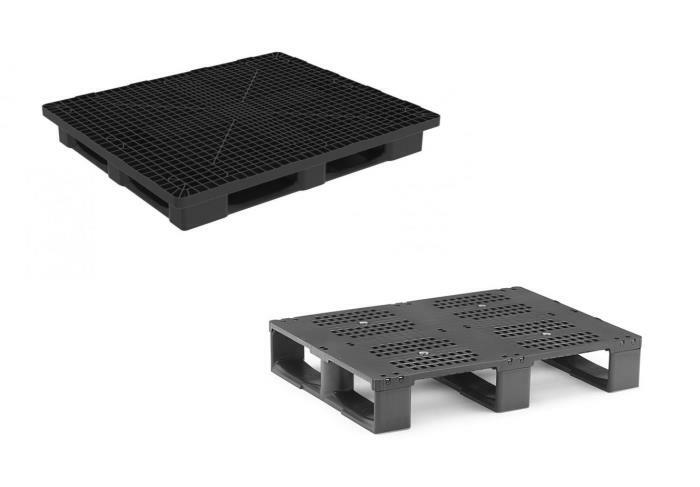 Nortpalet is always working to offer new designs that can satisfy the needs of its customers and is therefore always developing new product solutions. 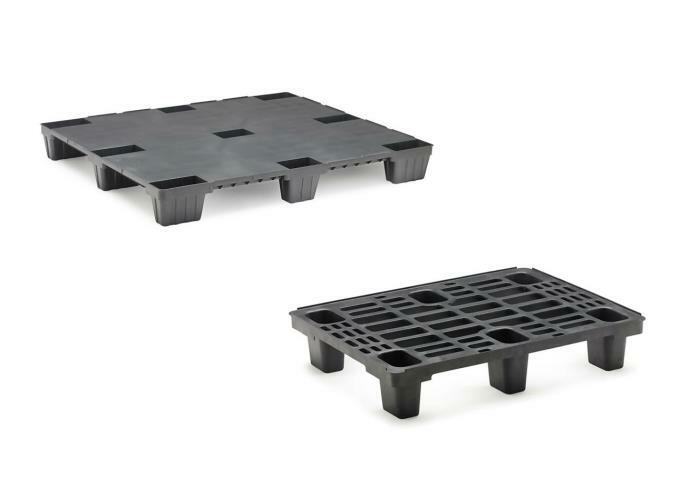 Take a look at some of the future launches to see which will be of benefit for your company's plastic pallet requirements.